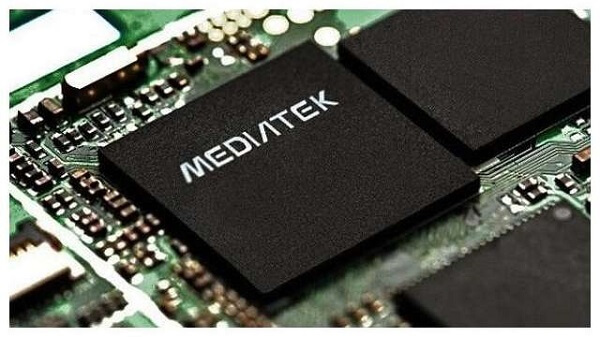 MediaTek has released a new Chipset - MediaTek Helio P25 chip - supporting the latest technologies. As we all know that most of the cheapest and affordable smartphones out there are powered by MediaTek chipset. Other cheap devices are powered by Spreadtrum chip. I love smartphones running on MediaTek chip because it is more tweakable. I prefer MediaTek (MTK) powered smartphones to any other phones running on a different chip. The latest MediaTek Helio P25 said to be more faster and can support Dual Cameras, more RAM etc. The new MediaTek Helio P25 features premium quality imaging, and high-end camera features. It will also support a dual camera setup at 13 MP each. This chip is a successor to the MediaTek Helio P10, P15 and P20 series. Built on 16nm architecture, it has Octa-core processor, and better power-saving technology. Helio P25 provides 25% better power efficiency. It can be clocked up to 2.0 GHz, with an ARM Mali-T880 dual GPU. As if that wasn’t enough, this chip can take up to 6GB of RAM. We are expecting devices with the new chip to arrive the market in Q1 2017. MediaTek launches Helio P25 Chipset with more speed, RAM and also features Dual Cameras. MediaTek Helio P25 Chipset. Loooooool. And Tecno told us that the Phantom 6plus is deca core. I knew they were lying. Chai!